It’s been more than a year since I’ve done my very first beef and better fast experiment. I am blown away by all the emails I get on a daily basis of how this has helped many people break a stall on the Ketogenic diet. My latest email was from a lady who has been planning her wedding for the last year. She worked really hard to lose weight. She was down to her last 5 pounds. (you know those last stubborn pounds that are super hard to lose) She was desperate and learned about this Beef and Butter Fast experiment. She did it four days before her wedding and lost those last 5 pounds! She was so excited and she insisted she had to reach out and thank me for that information. It’s such a beautiful thing to be able to help others by giving them the knowledge you have to help them with a problem they have. I feel the need to mention that I am not a doctor. I am simply a person who struggles with weight loss and likes to experiment. 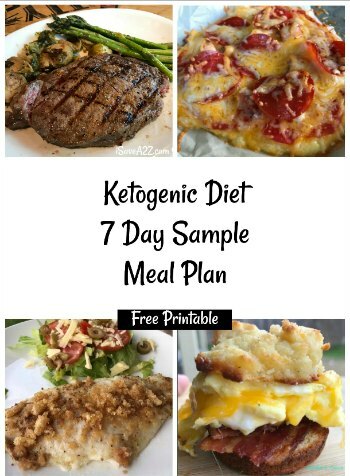 You can read my very first experiment here: How to Break a Weight Loss Stall on the Ketogenic Diet Because I am not a doctor, I feel this need to tell you that you should consult with your doctor before you start any weight loss effort or diet change. I’m glad I did because I started off with my blood tests and saw a huge difference for the better after 6 months after going keto! That’s another beautiful thing. No, but really… Consult with your doctor. It’s important. Just make sure it’s a doctor who is open minded and believes in the benefits of the Ketogenic Diet. Let’s talk about substitutions. I want to make this as simple to understand as possible. 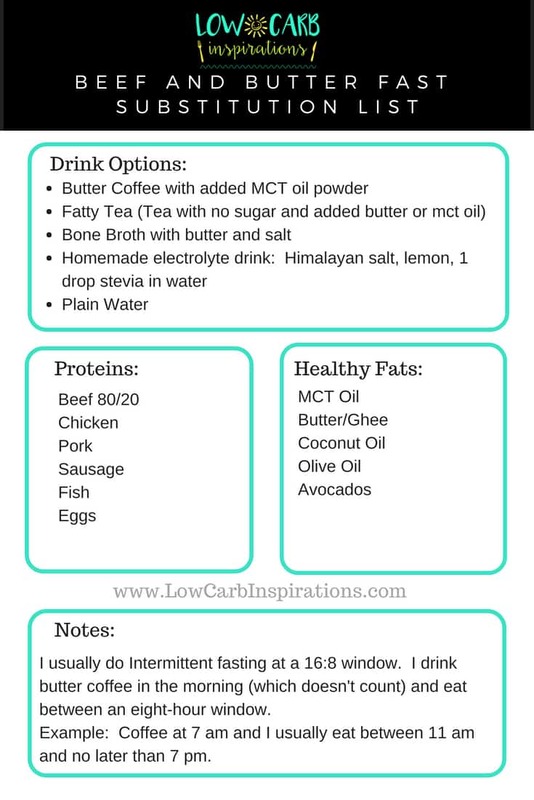 This fasting plan is basically a protein and fat with little to no carb diet. 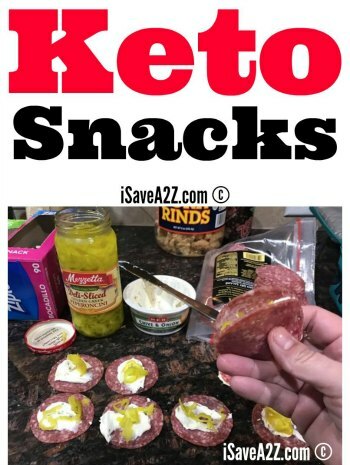 If you have stalled on the Keto diet, then you need to figure out what your body doesn’t like and this is the best way to figure that out. You are basically stripping your diet down to the bare minimum for a week and then you will slowly add foods back into your daily lifestyle. When you add those foods back in… Your body will either like them or you will stall in your weight loss efforts because your body is having a hard time with your food choices. Here’s the part where everyone is different. The best way to figure out how and what your own body likes is to do a food journal starting with the process. If you are on a long weight loss journey, you might want to get this Keto Inspirational Journal because it’s 290 pages of journalling with 26 weeks of inspirational quotes! 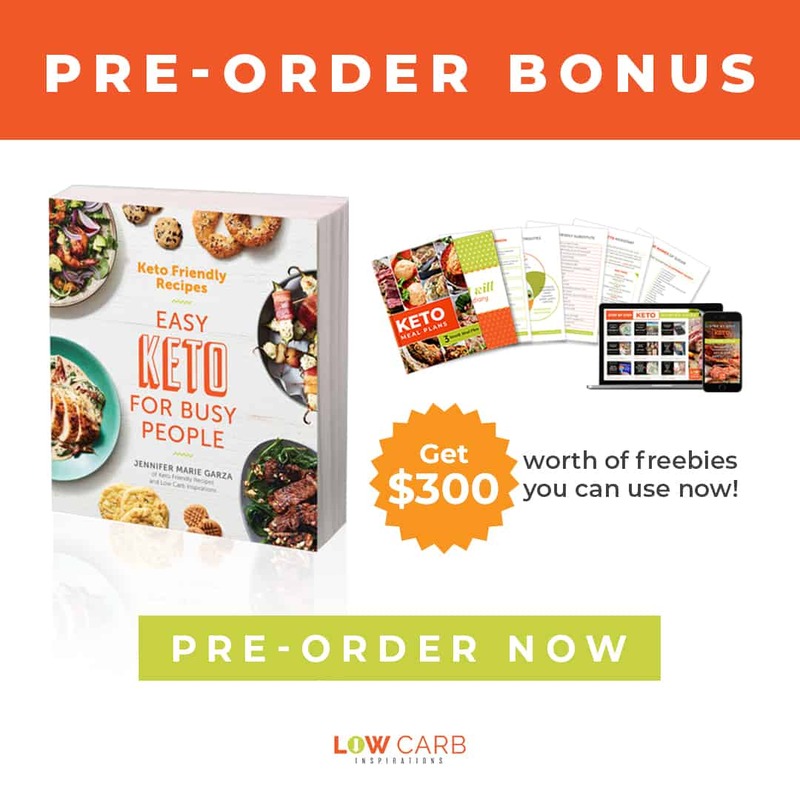 If your journey is short term, you may want to invest in this Keto Diet 90 Day Journal because it also includes everything you need to track too along with the inspirational quotes. Writing in your journal will be so important to you for a couple of reasons. First, it will clearly show you what is affecting your weight loss goals. It could be food choices, but it could also be hydration or stress too. There are apps out there to track your food intake and macros but there is something way more special about actually journaling your full keto diet experience. For example, I can always tell when I come back from a weekend at the lake, I always gain about 2 to 3 lbs. This is because I am in the Texas heat and I am clearly dehydrated. I almost always go back to my weight by the next day or two after I come home. Download the Beef and Butter Fast Substitution List here. 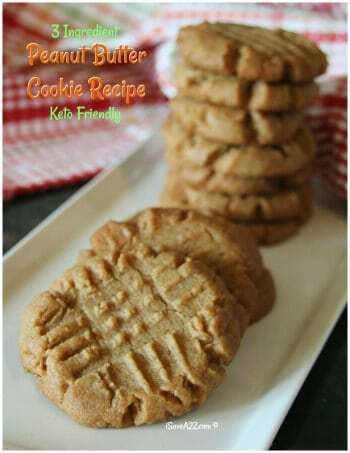 By Jennifer on July 12, 2018 Beef and Butter Fast, Keto Friendly Recipes, Ketogenic Diet, Lose Fat, Recipes.